It was so exciting to see Davis Bunn emcee the event and then get inducted into the Christy Hall of Fame in honor of his four Christy wins. 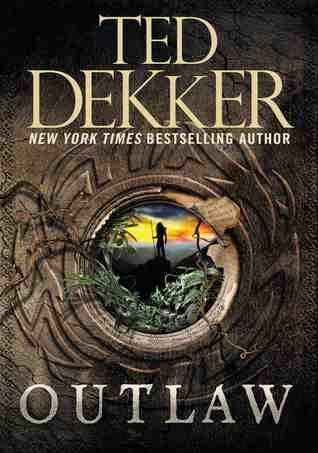 This is such a well deserved honor for one of my favorite authors. 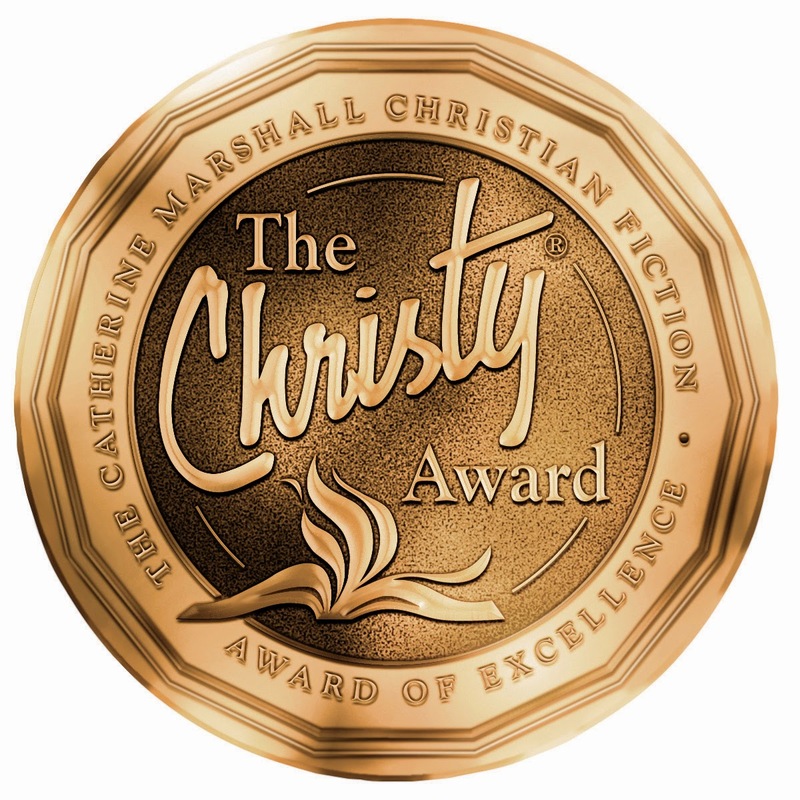 Here's an interesting bit of information for you: For the second time in as many years, the Christy for Book of the Year—which debuted in 2013 and showcases the novel that had the greatest impact when placed against a set of criteria that includes literary quality, sales, and life impact—was awarded to a first-time author. 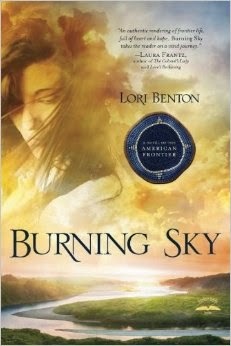 The 2014 Christy Book of the Year is Burning Sky by Lori Benton (WaterBrook Multnomah). Benton also received the Christy in the First Novel and Historical categories. Now on with the rest of the wins! She's dedicated her life to ending violence. But has she moved too deep into a treacherous world? When two Jane Does are killed on the outskirts of Atlanta, Georgia, detective and behavioral specialist Avery North discovers they share something in common--a magnolia tattoo on their shoulders. Suspecting a serial killer, Avery joins forces with medical examiner Jackson Bryant to solve the crimes and prevent another murder. As they venture deep into a sinister criminal world, Avery and Jackson are taken to the very edge of their abilities--and their hearts. 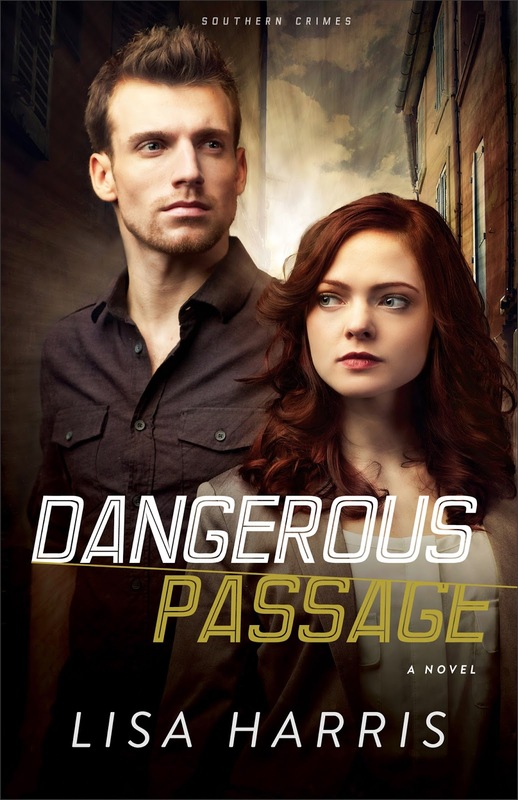 Dangerous Passage exposes a fully realized and frightening world where every layer peeled back reveals more challenges ahead. You'll be hooked from the start. 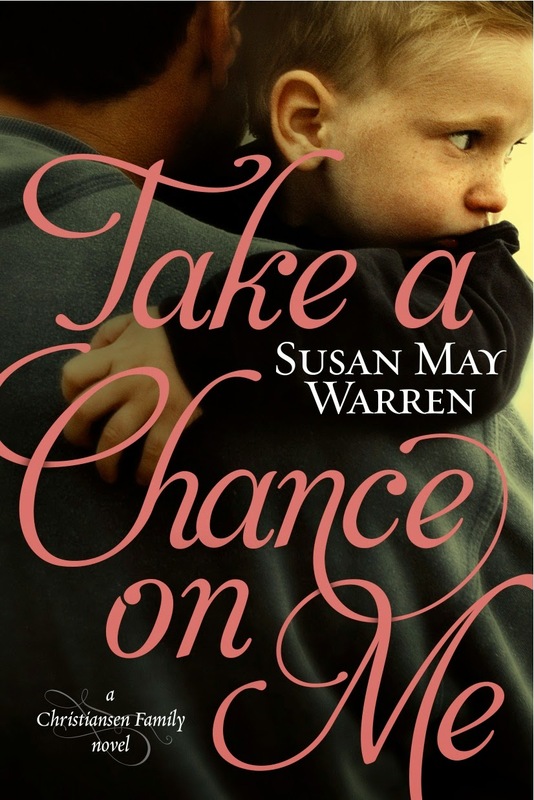 Darek Christiansen is almost a dream bachelor—oldest son in the large Christiansen clan, heir to their historic Evergreen Lake Resort, and doting father. But he's also wounded and angry since the tragic death of his wife, Felicity. No woman in Deep Haven dares come near. “I remember the borders of our land, though I have been gone from them nearly half the moons of my life. But who there will remember me? What I have seen, what I have done, it has changed me. 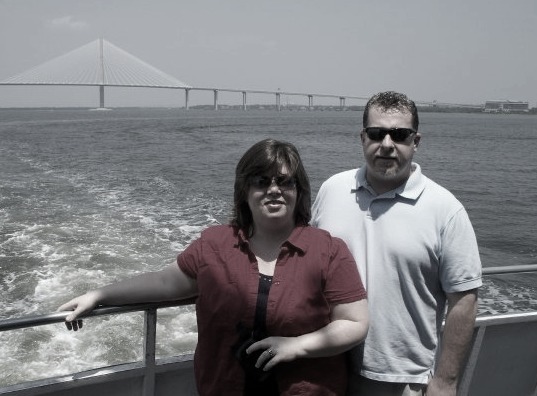 I am the place where two rivers meet, silted with upheaval and loss. 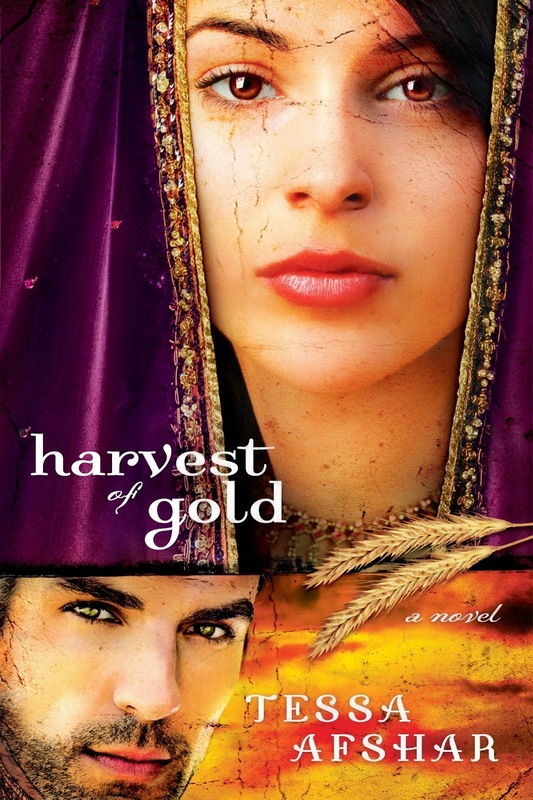 In "Harvest of Gold" (Book 2) the scribe Sarah married Darius, and at times she feels as if she has married the Persian aristocracy, too. 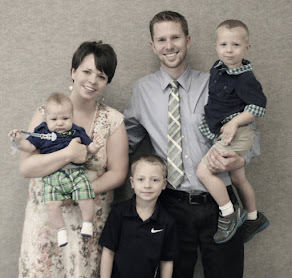 There is another point she did not count on in her marriage-Sarah has grown to love her husband. 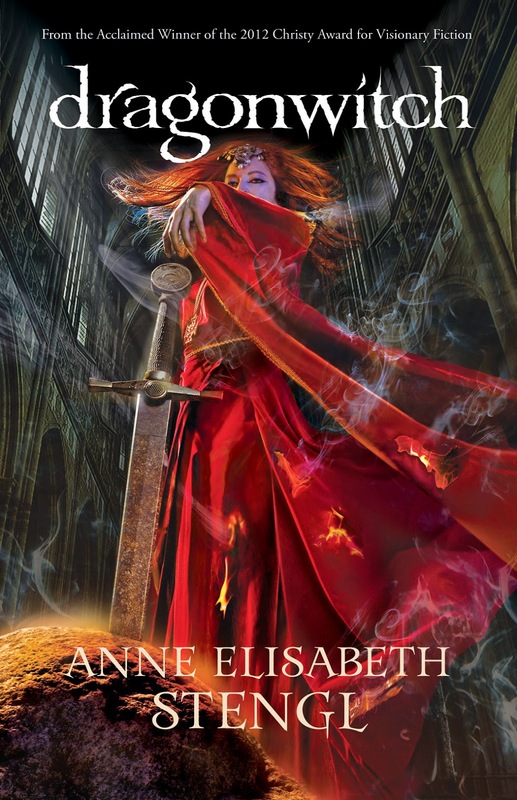 Sarah has wealth, property, honor, and power, but her husband's love still seems unattainable. Well there you have it! Some really great reads were nominated and some stellar books were chosen. I hope you get a chance to read several of these titles! 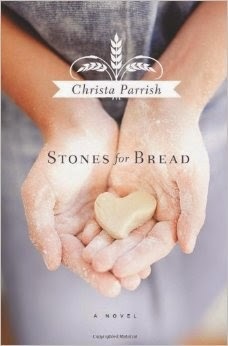 You can always keep up with the Christy's online at www.ChristyAwards.com or on Facebook or Twitter.